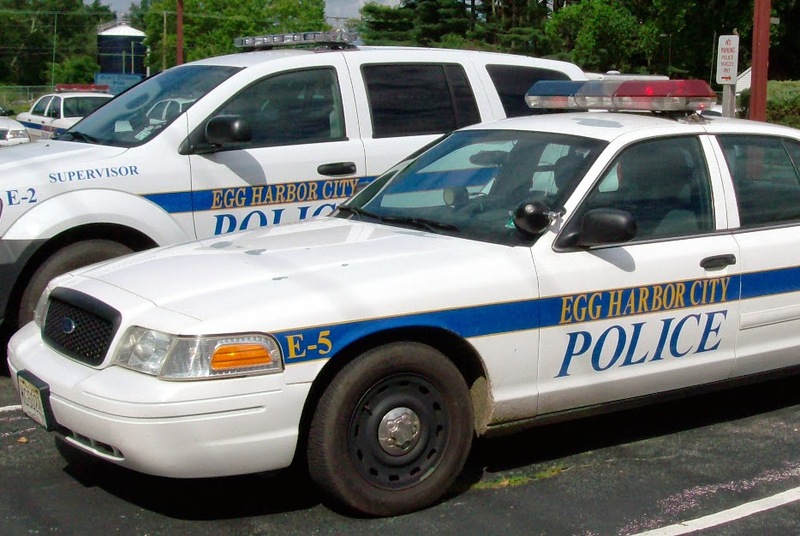 Egg Harbor City Police have released their Police Blotter for the week of September 9, 2014 to September 22, 2014. Arrests consist of contempt of court, drugs, and weapon charges. Stacy L. Caruso, 30, of Mays Landing was arrested by Sgt. Dylan Hutton for driving under the influence on September 9. Mya Louise Parker, 46, of Egg Harbor City was arrested by Ptl. Jen Hurley for shoplifting on September 12. Naeem H. Closs, 32, of Galloway was arrested by SLEO Pat Aiken for resisting arrest on September 13. Misael Matos, 25, of Egg Harbor City was arrested by SLEO Joe Akeret for aggravated assault with a deadly weapon and possession of a weapon for an unlawful purpose on September 14. Darvus Duane Gandy, 20, of Egg Harbor City was arrested by Ptl. Jen Hurley for theft of movable property, possession of marijuana and possession of drug paraphernalia on September 15. Hanifah H. Ali, 23, of Absecon was arrested by Sgt. Marcella Aylwin for contempt of court on September 17. Christopher M. Mecca, 34, of Tuckerton was arrested by Sgt. Dylan Hutton for possession of drug paraphernalia and possession of hypodermic needle on September 18. Jamie L. Stelley, 33, of Forked River was arrested by Sgt. Dylan Hutton for possession of heroin on September 18. Daniel E. Aponte, 46, of Egg Harbor City was arrested by Sgt. Dylan Hutton for contempt of court on September 20.